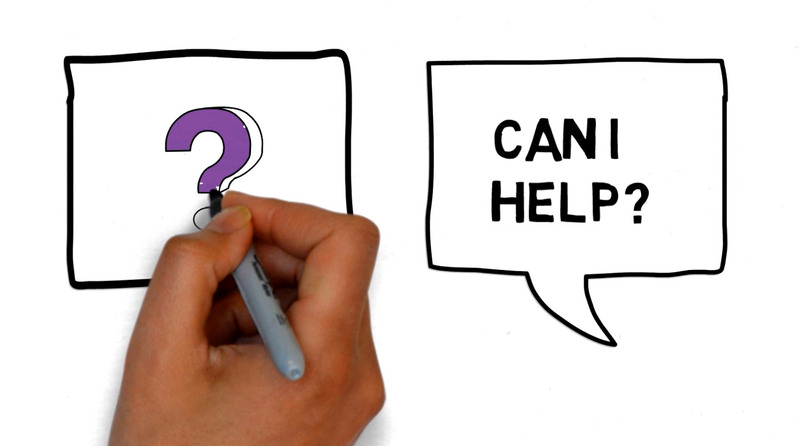 Are you looking for a whiteboard or Doodle Animation in Hampshire? Show your customers what you can offer them using a whiteboard or doodle animation. This type of animation is ‘quirky’ and ideal for quickly showing your customers who,what and how your business works. A whiteboard or doodle animation is clear and concise and gets your businesses message or process across in an appealing and sophisticated way. At Big Paw Animation, Southampton our enthusiastic and friendly people can help you focus your ideas, work with you to create engaging script and storyboard and manage the production of your whiteboard or doodle animation effectively.